#BlulinkDay 2016 - look at the report! 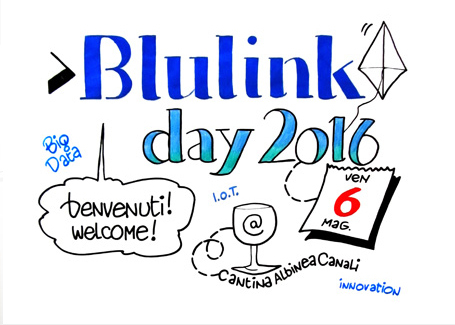 Blulink Blulink Day 2016 #BlulinkDay 2016 – look at the report! First edition of #BlulinkDay has passed, and if you’re intrested in seeing how the day went by thanks to our graphic map and thanks to the drawings made by our expert, send and e-mail to eventi. We will send the report to you as soon as we can! Add in your agenda the next #BlulinkDay date: 11th May 2017. #BlulinkDay 2018 – Save the date!